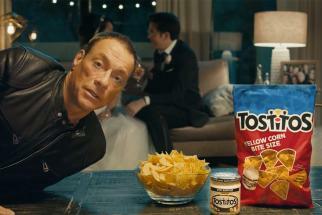 To mark the start of football season, Tostitos has created "Lucky Bags" for NFL fans based on the traditions and rituals of each team. Bags branded for fans of different teams each contain a Snapchat code that links to a different video showing how the individual packages became a "Lucky Bag" in the Tostitos factory. 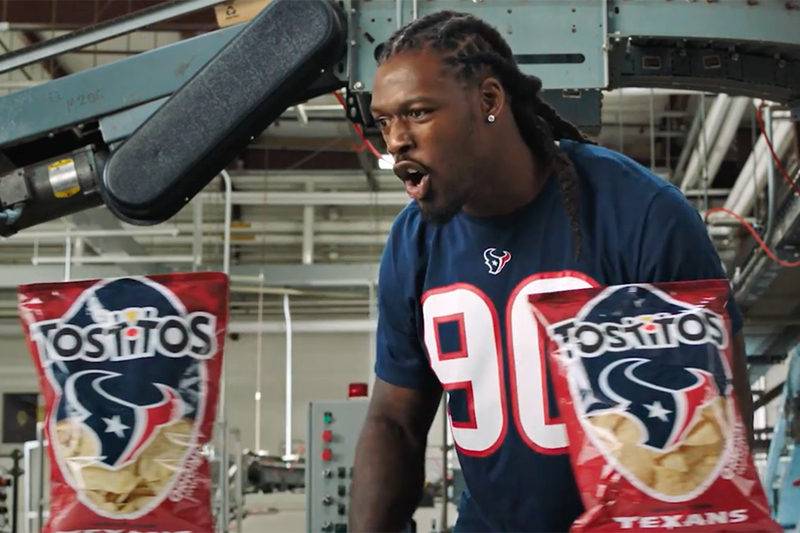 For example, the Houston Texans' Lucky Bags show how Jadeveon Clowney "motivated" each bag in the factory; meanwhile the Pittsburgh Steelers' bags were made "using the power of the terrible towel" and the Baltimore Ravens' bags get an "elite endorsement" from Joe Flacco. The campaign is by Goodby Silverstein & Partners. "Every NFL team has its superstitions that players and fans believe will give them a competitive edge. 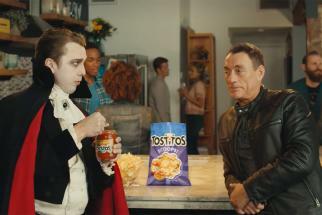 Tostitos Lucky Bags uses these traditions to turn every team bag into a good luck charm," explains Jeff Gillette, creative director, in a statement. NFL Lucky Bags will be available regionally at retail in team markets starting Aug.14. 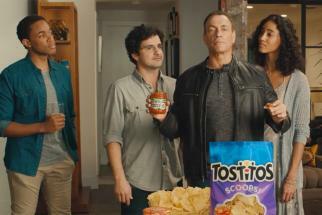 Additionally, fans can share how they get ready for game day with their own unique rituals using the hashtag #LuckyBags for a chance to be featured on Tostitos' Twitter, Instagram or Facebook channels.